If you are getting married at the Ritz Carlton Marina Del Rey I hope you consider us as your wedding photographer. We love to photograph passionate couples getting married. Every wedding ceremony is unique and exciting. 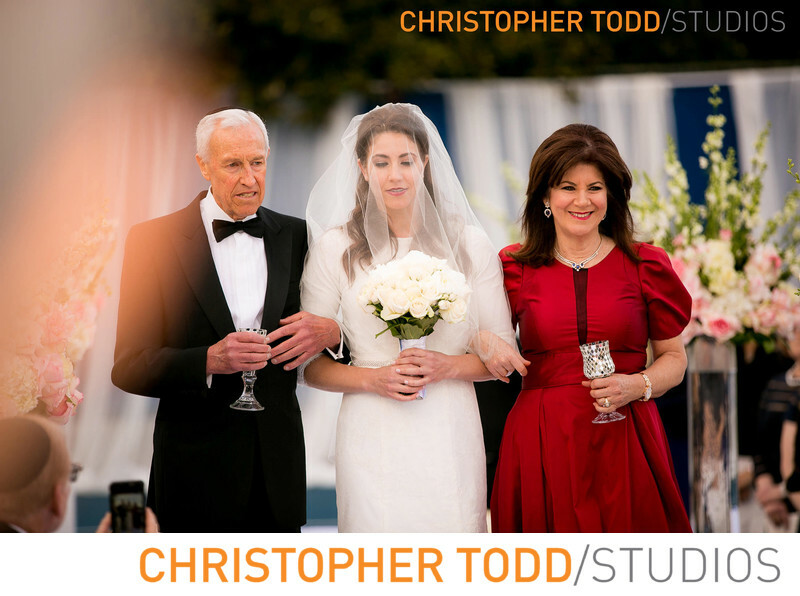 When couples get married at luxurious properties like The Ritz-Carlton Marina del Rey we want to be there and photograph you their love and how it felt on your wedding day. This place is so romantic couples will love exchanging wedding vows in the Rose Garden. Another perfect Southern California wedding venue. Whether your ceremony is in the Rose Garden or in the Ritz-Carlton Ballroom, you will love the breathtaking views and all the glamorous details of the ballrooms. The elegant Ritz-Carlton Ballroom accommodates up to 900 guests reception style and is approximately 8,190 square feet. This intimate space is ideal for ceremonies that accommodates up to 250 guests reception-style. A premiere waterfront venue, The Ballroom Terrace guests will swoon over the breathtaking views of the marina. This space accommodates up to 120 guests. The elegant Salon I accommodates up to 300 guests reception-style. Salon II accommodates up to 300 guests reception-style. Salon III accommodates up to 300 guests reception-style. The waterfront Marina Vista features a private verandah with panoramic Marina views and luxurious crystal chandeliers. Accommodates up to 300 guests reception-style. The Marina Court is a unique outdoor venue offering tiki torch lighting and beautiful Marina views. 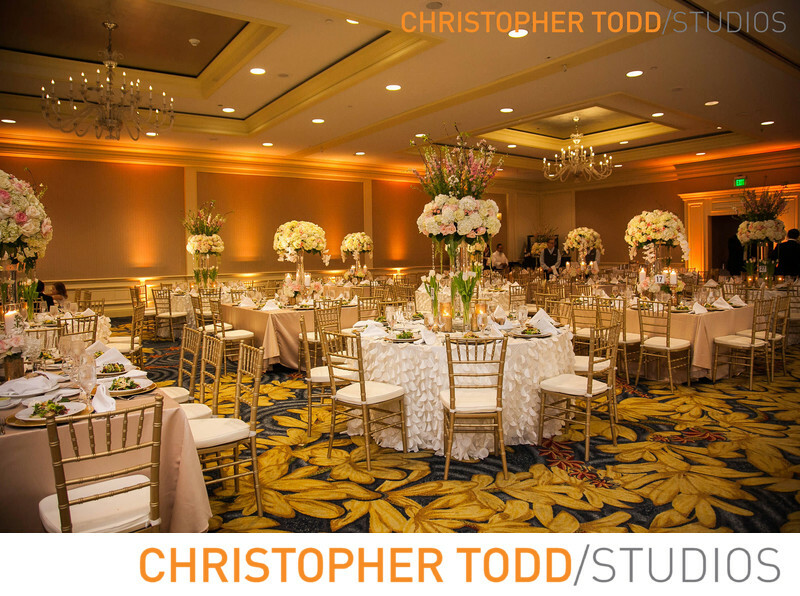 This waterfront space accommodates up to 725 guests reception-style. The Ritz-Carlton, Marina del Rey stands out among the hotels in the Los Angeles area for its commitment to sustainability and the local community. This luxury Marina del Rey hotel near Los Angeles International Airport.